Here we go with another giveaway. A little bit later than I had planned, because my perfectional thinking was in my way once again. Today's giveaway will have two winners, who will win two Lancôme cosmetic bags. First bag consists of - mascara, lipstick, serum, blush with applicator (everything in cute mini size) and the second one of - eyeliner, mascara, lipstick, eye serum and cream and facial lotion. The rules are very simple. Firstly, leave your email so that I can contact you in case you win. The second rule is that you must follow me on Instagram (ema_dulakova) here. Giveaway has also optional rules, which will help you to win. Giveaway is open internationally and will run until 30.04.2016. A som tu s ďalšou rozdávačkou. Trochu neskôr, než som pôvodne plánovala, pretože prednosť mali iné príspevky, ale uvidíte, že sa čakanie vyplatilo. Dnešná giveaway je výnimočná tým, že bude mať až dvoch víťazov, ktorí vyhrajú balíček kozmetiky Lancôme. Hraje sa o elegantné čierne taštičky, v ktorých sa nachádza - maskara, rúž, sérum, tvárenka so štetôčkou (všetko v milej mini veľkosti) a v druhej ceruzka na oči, maskara, rúž, krém a sérum na oči a odličovacia vodička. Pravidlá sú veľmi jednoduché. V prvom rade na seba zanechajte email, aby som vás mohla v prípade výhry kontaktovať. Druhé pravidlo je, aby ste ma sledovali na Instagrame (ema_dulakova) tu. Giveaway má aj nepovinné pravidlá, ktorých splnenie vám napomôže k výhre. Giveaway je otvorená medzinárodne a pobeží do 30.4.2016. Thanks for a great chance! Greetings from Serbia! Great giveaway, thanks. I would love to win! Great giveaway, thanks...Kisses from Portugal!!! 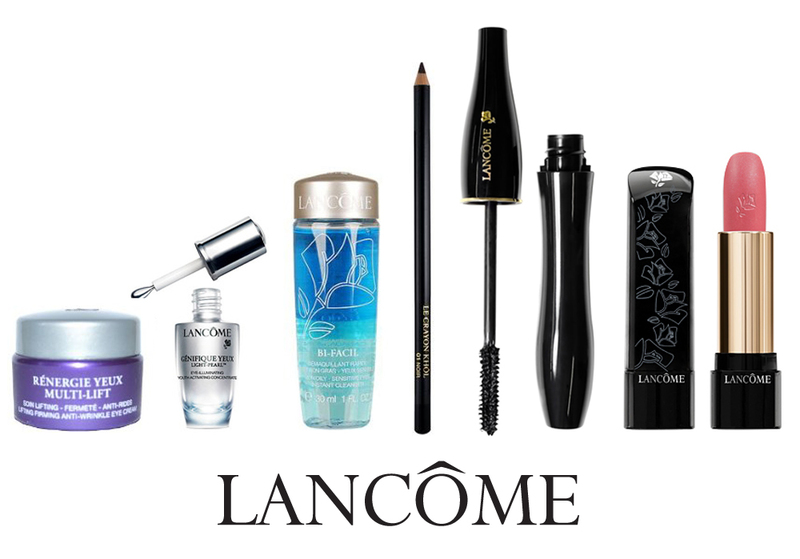 Honestly I cant pick just ONE, I want all Lacome products, they are all great!! Amazing! I entered the giveaway but I made a mistake in the form. I follow you via GFC as Sheira and not as Ania S. Sorry for the mistake. This really would be great to have, Lancome is first class! Tak to by byla vyhra! Hoping to win this wonderful giveaway for my bday this month. Wish I may,Cross finger, Goodluck to us. 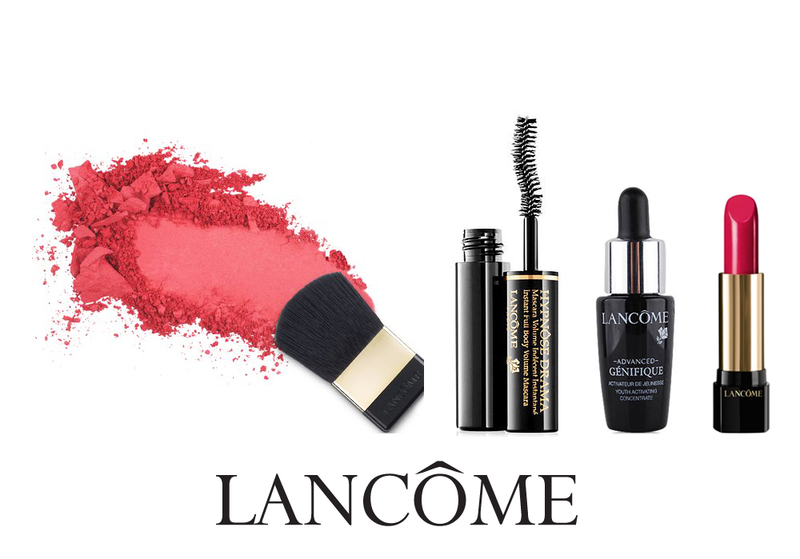 Lancôme is one of iconic skincare brands with breakthrough science skincare products. It is a amazing prize , thank you. Krásné dárky, vše by se mi hodilo! Love this amazing prize for my perfect beauty ritual. Thank you. Thanks for this promo giveaway! Great Prize.